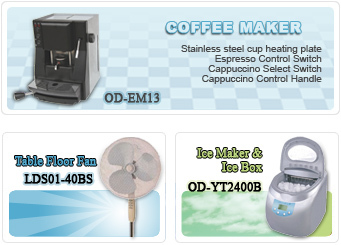 CIXI ORDER ELECTRONIC CO., LTD. is located in histroy city of china ningbo-cixi. We are not only the designer manufactuer but also exporter, it is our main products include power socket series, timer series, lamp & lighting series, door bell series, oil radiator, heater series, washing machine, tool series and so on, the annual sales value over usd15,000,000. Copyright @ order , All Rights Reserved. China Supplier Designed & Supported Hisupplier Online Inc.